Sports massage is a type of massage which involves a firmer and deeper treatment which is not just for active sports people but also great for releasing tension built up from desk work and stress. 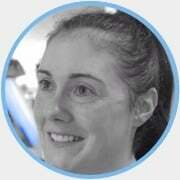 Book a Sports Massage now! 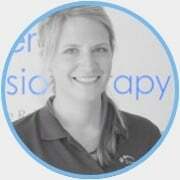 The Sports Massage therapists at Synergy Physio are trained to identify key areas where tension has built up and where muscles have tightened. This tension may have built up from long hours behind a desk, stress related postures, cold weather or from playing sport. They will be able to release areas of tension and if necessary give advice on appropriate stretches and exercises to help with preventing the problems reoccurring. In sport, Sports Massage treatment has been shown to help enhance performance by preventing injury, promoting recovery and monitoring the condition of the tissues. Is Sports Massage only for sports men and women? No. 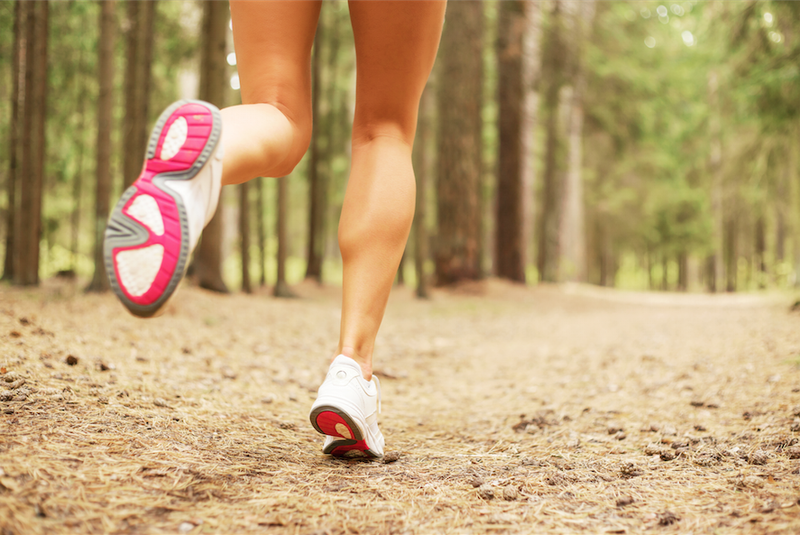 Sports massage is relevant to anyone who is experiencing tightness in their muscles. This can be from poor posture, sitting behind desks, extra tension held during cold whether or from a hard weekend of DIY. Whatever the cause of muscle tension, sports massage can help. The two are complementary. 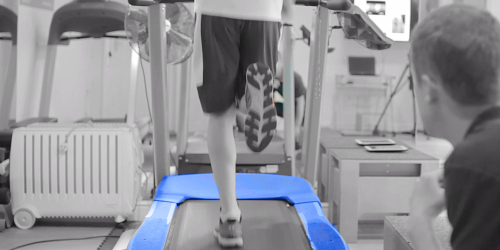 Where you have an injury, we would advise you see a Physiotherapist first for a full assessment. We can then look at all of your body and work out what is causing the problem. 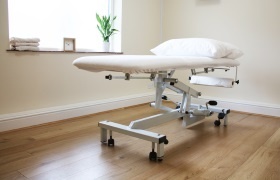 If you wish to prevent injury, help reduce aches and pains, whether caused by sport or the many stresses and strains of modern everyday life then come to see one of our Sports Massage Therapists.